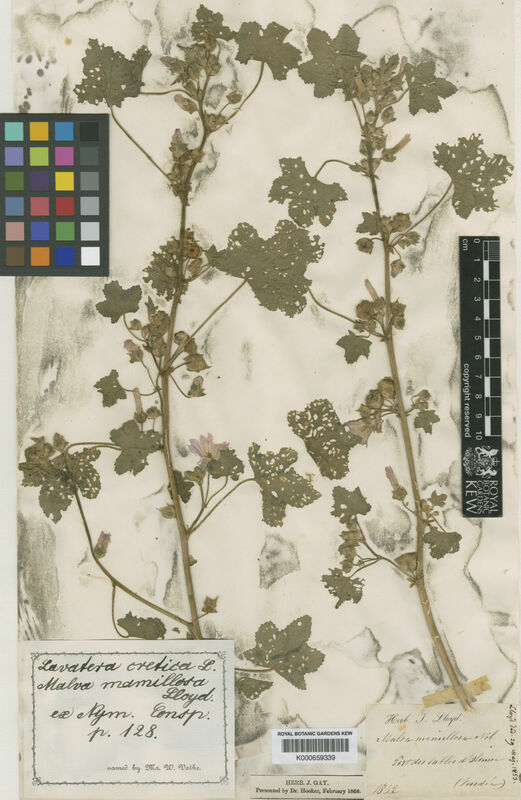 This species is accepted, and its native range is Macaronesia, SW. England to Medit. 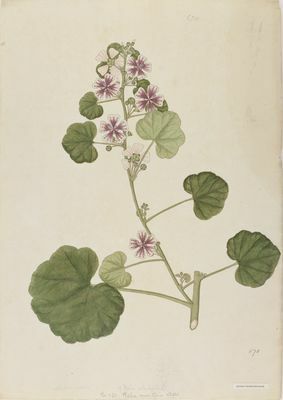 Lavatera hederifolia (Vis.) Schloss. & Vuk.